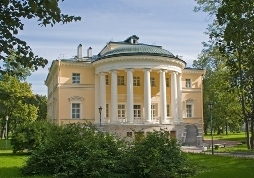 ﻿ Tours to Saint-Petersburg. Hotels booking. Individual tours. 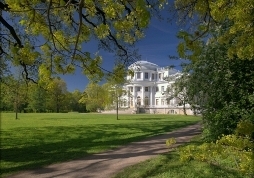 Tours to Saint-Petersburg. Hotels booking. Individual tours. Our company is pleased to invite you to Saint-Petersburg – the magnificent city, which’s architecture and history attract millions of tourists from all over the world. Either you plan to come for a weekend, or during holidays, or you prefer the longer-term trip – we shall offer you the tour, fitting your any goals and desires. You do not have to think anymore, which hotel to choose, which attraction to attend and how to move around the city. Our company provides the full range of tourist service in Saint-Petersburg: hotels, transportation, cruises, guides service and many others. We shall meet you in Saint-Petersburg, organize the transfer from the airport, railway station or the seaport to your hotel and back. We shall work out a touristic program for you including the city sightseeing points and the suburban residences of the Russian emperors, the museums and the notable and well-known monuments of this magnificent city. 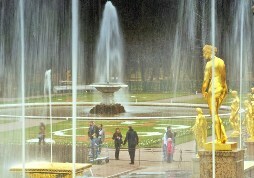 You can see any attractions of Saint-Petersburg at your desire, while we shall do everything for your comfortable stay. Individual tour can be made up in accordance with your any requests and alongside with the classic city tour and emperor suburban tours it can include any unusual interesting tours, which we are pleased to offer to you. We can also organize the celebration of any holiday: wedding day, birthday party, corporate tour and any other special occasions. 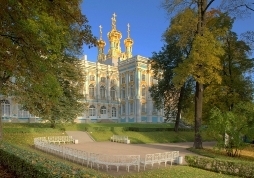 Choosing Peterburg-Tour, you can be sure that you trust your journey to the team of professionals, who know well their work and are addicted to Saint-Petersburg. We can realise your any wish either it is a balloon flight, or a wedding ceremony in the palace interiors, or a rent of a helicopter, or a magic white night party on a yacht sailing under the opened bridges across the Neva river. Your comfortable and unforgettable stay in Saint-Petersburg is our priority. На производство экскурсии для школьников и детей.